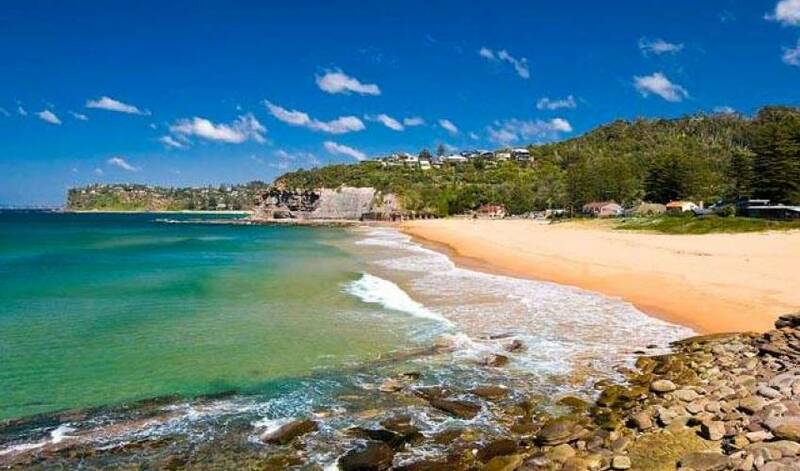 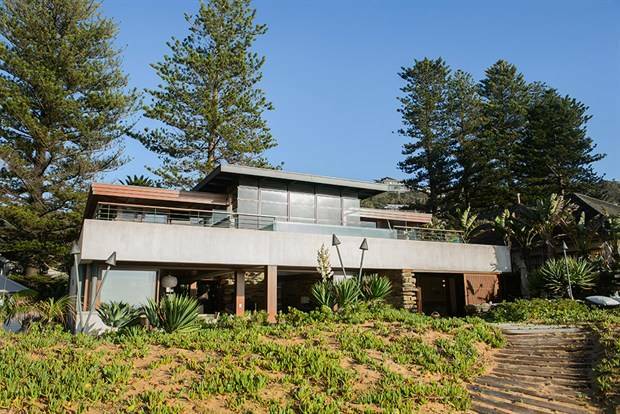 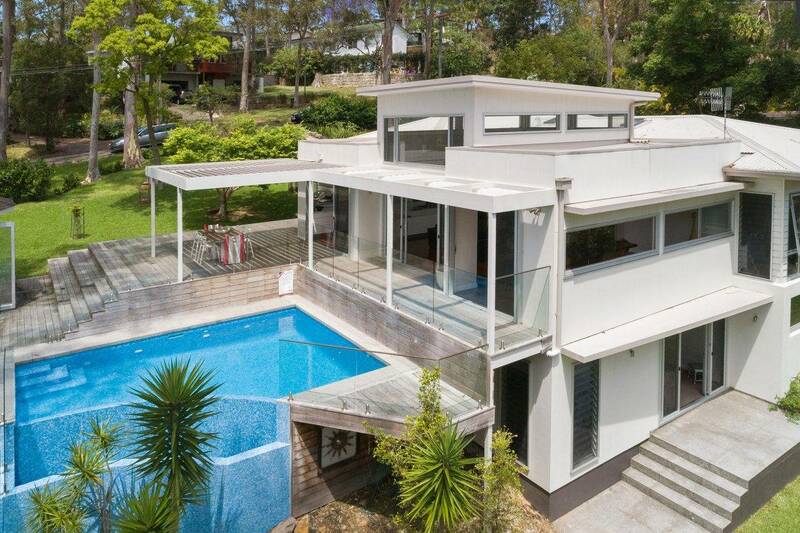 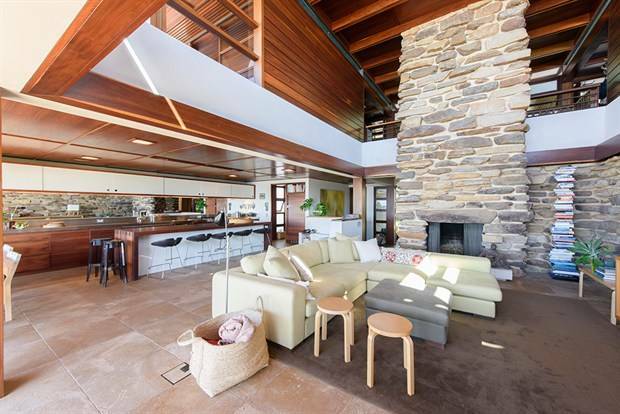 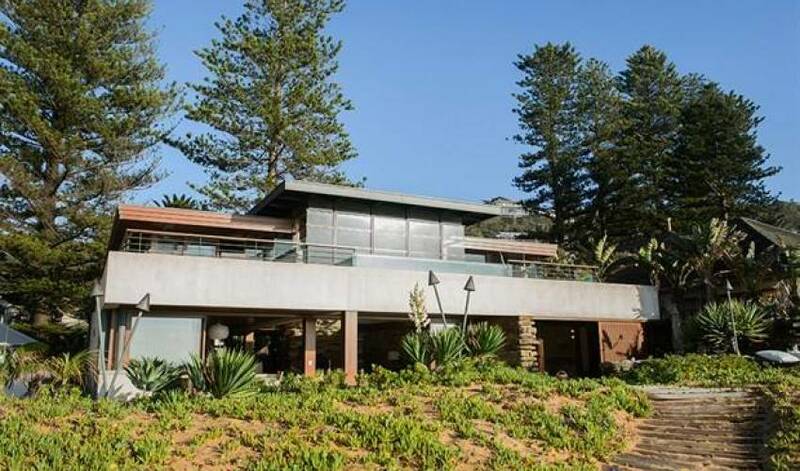 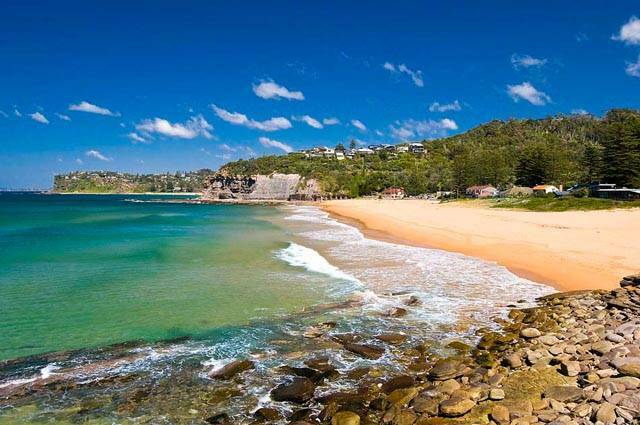 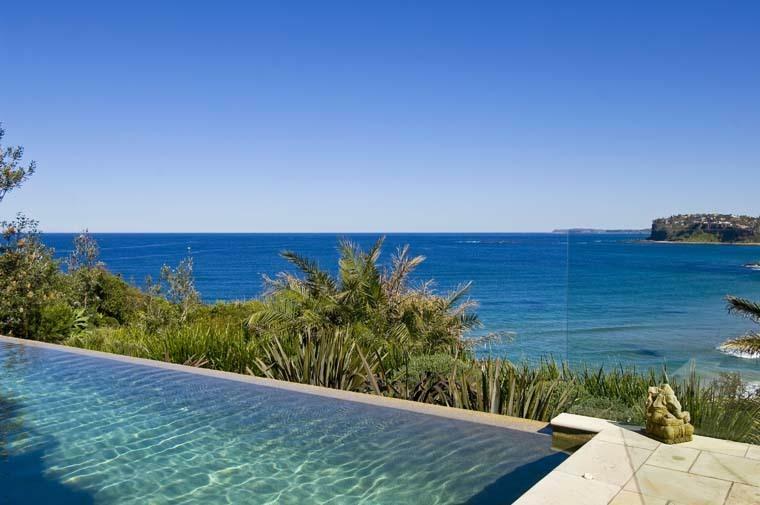 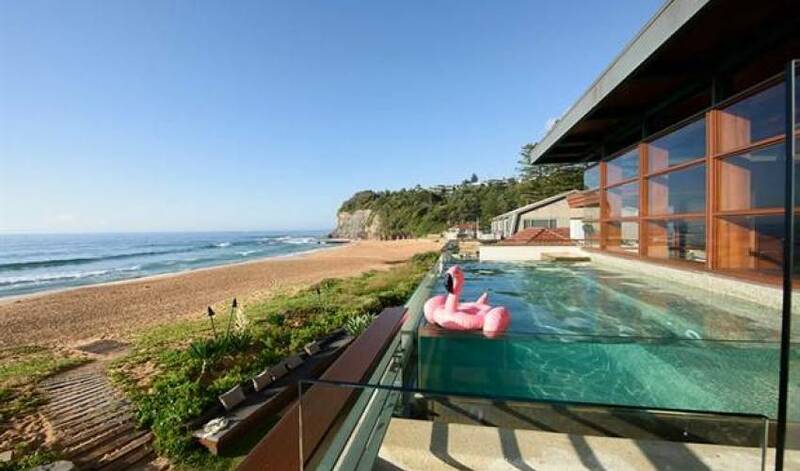 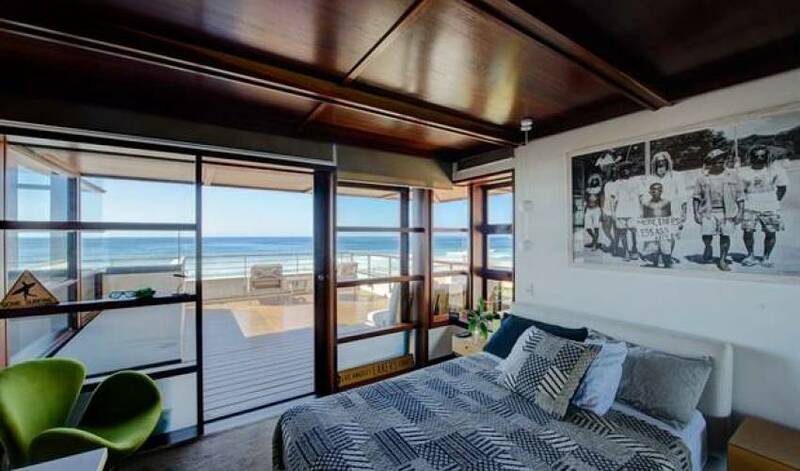 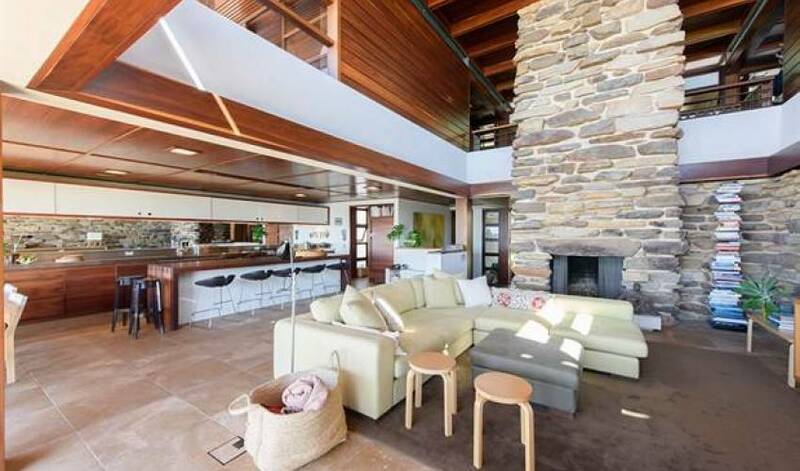 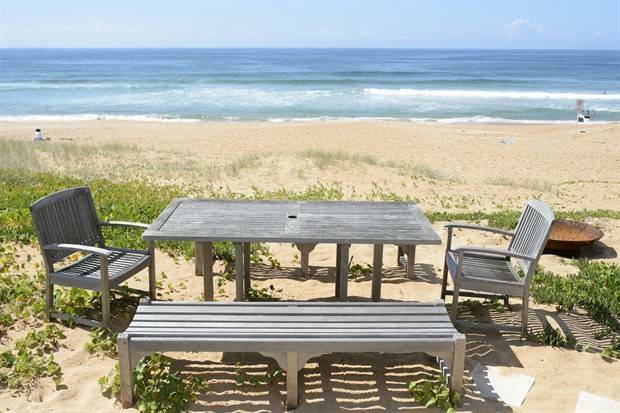 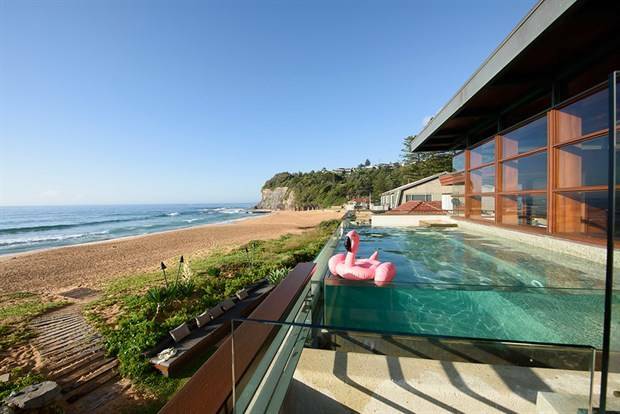 Wake to the sound of crashing waves and enjoy a stunning sunrise from this luxurious contemporary home with direct access to Bilgola Beach. 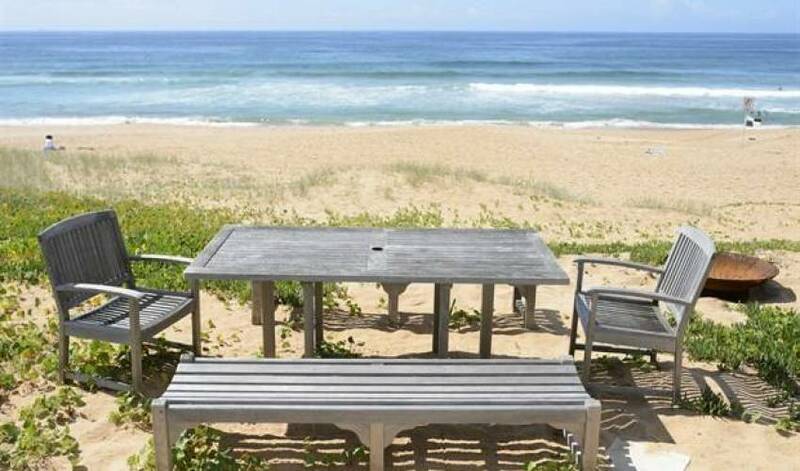 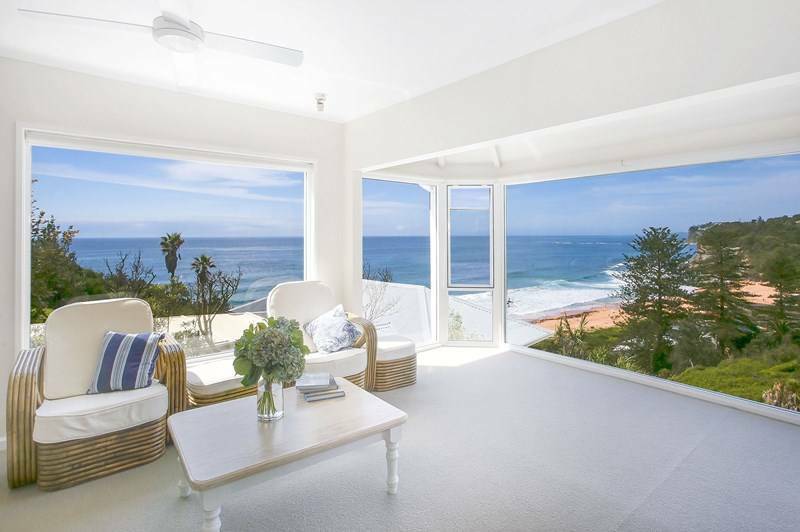 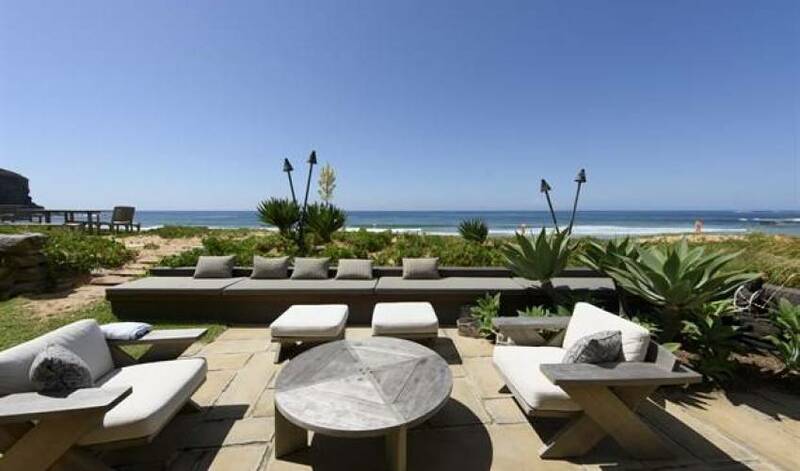 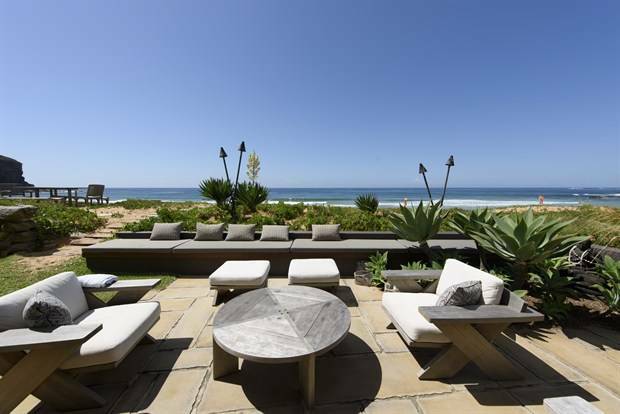 The property features a large open plan living and dining area that leads effortlessly to the private outdoor entertaining area and beach access. 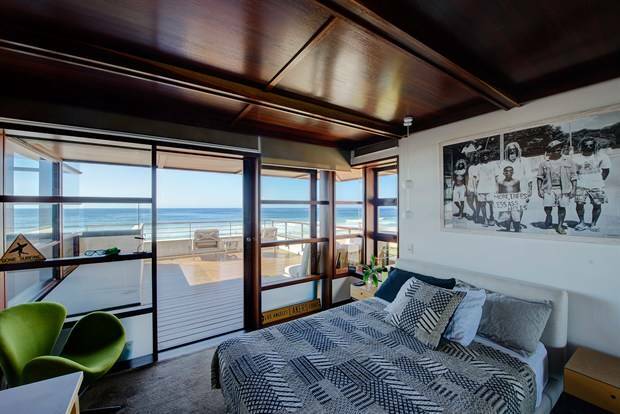 Other features include salt water pool overlooking the beach, state of the art kitchen with all the latest appliances, five bedrooms, four bathrooms including separate parents retreat and your own private discotheque.